In a race against “time”, can you carry out your late uncle’s final wishes and escape with his life’s work before “they” do first? 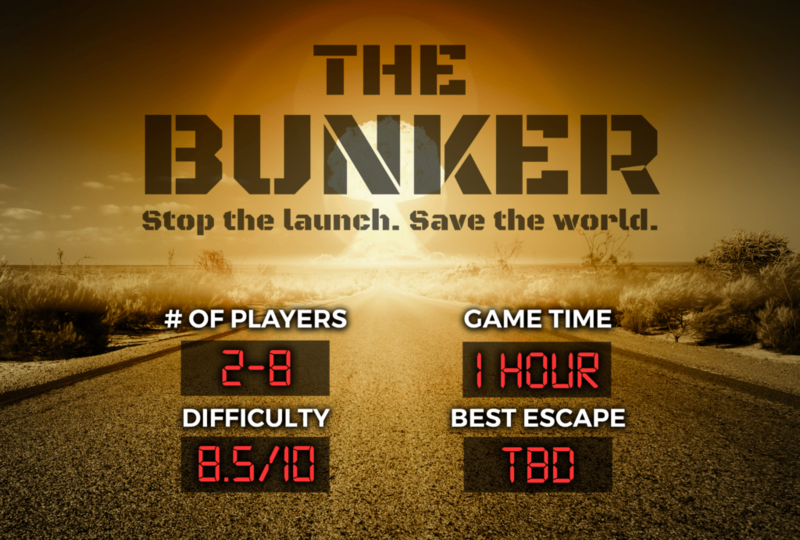 An automated nuclear missile defense system has suddenly entered into launch mode and you are the only one who can stop it. 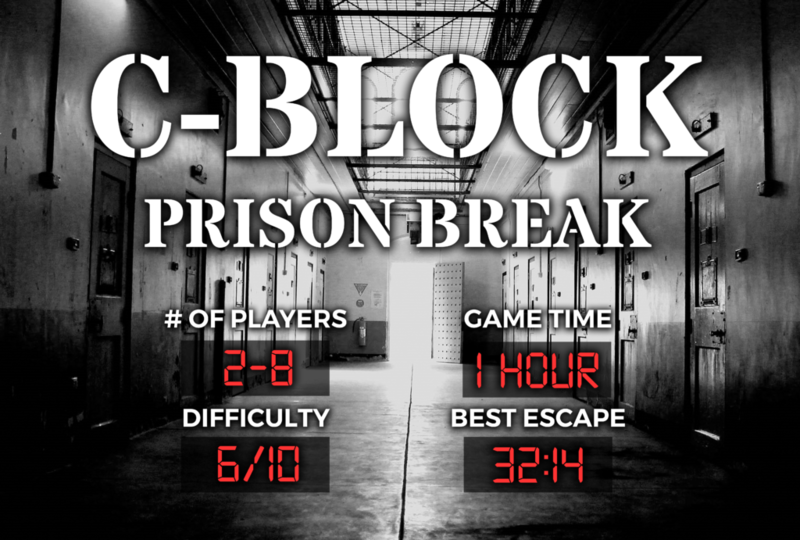 Handcuffed and locked away in a maximum security prison, your group has 60 minutes to escape before the guard returns. 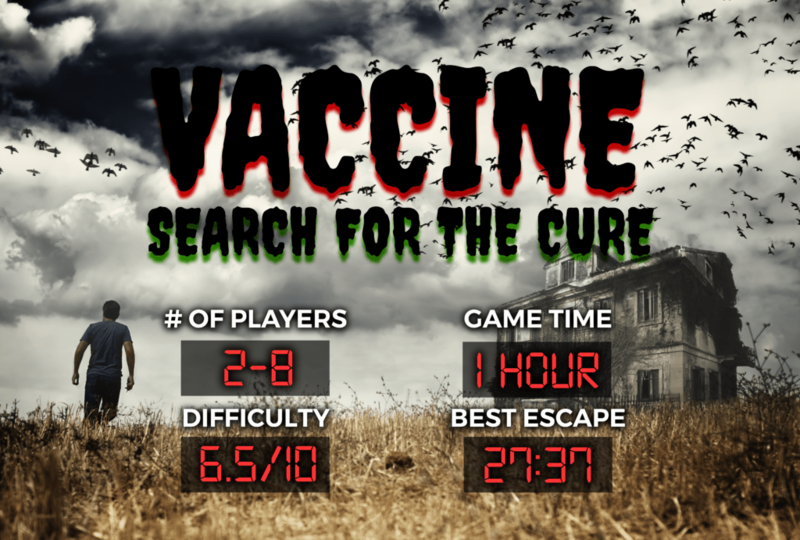 Your team has just been infected with a deadly virus and the only hope of survival lies inside an old abandoned farmhouse. 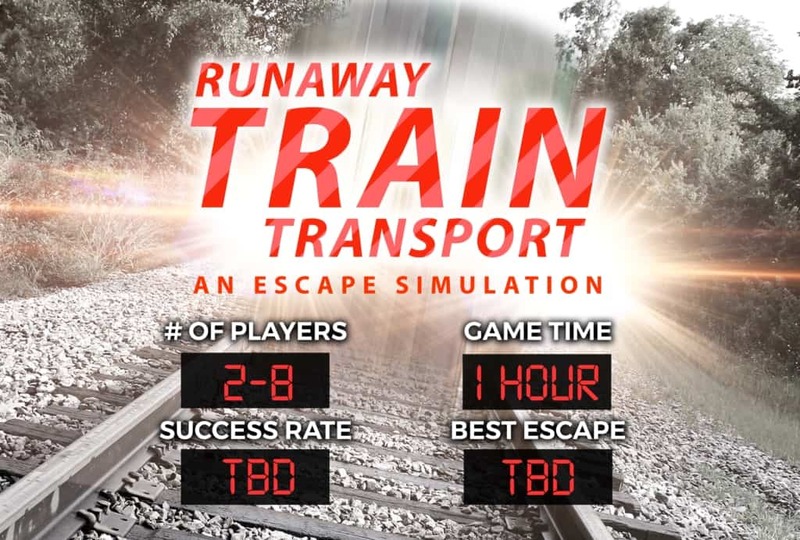 Inside a runaway train bound for destruction. Your only chance is to make it to the back and jump off. 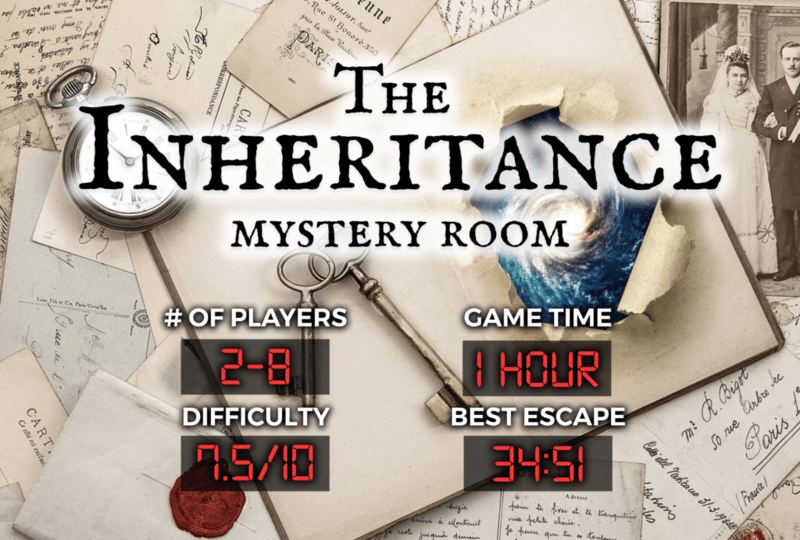 Are you ready to play the most immersive Escape Room Games in Chattanooga?